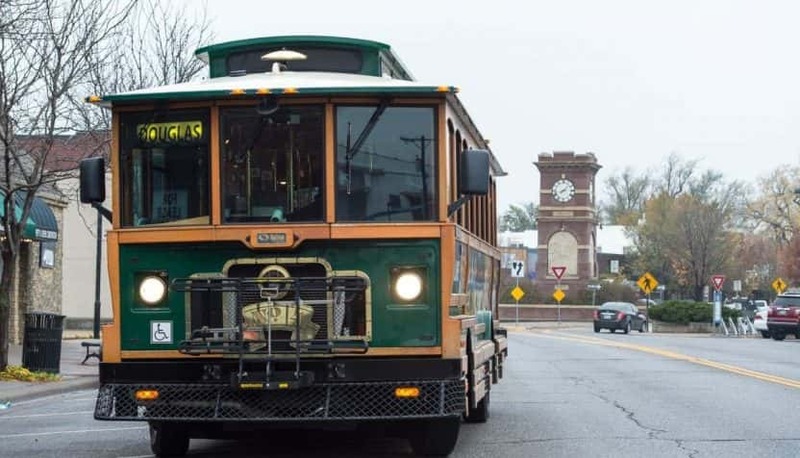 If you need transportation to the annual St. Patrick’s parade in the Delano Saturday, the Q-Line will be running a special route. The Q-Line will run from Seneca to Edgemoore starting at 10:00 a.m. 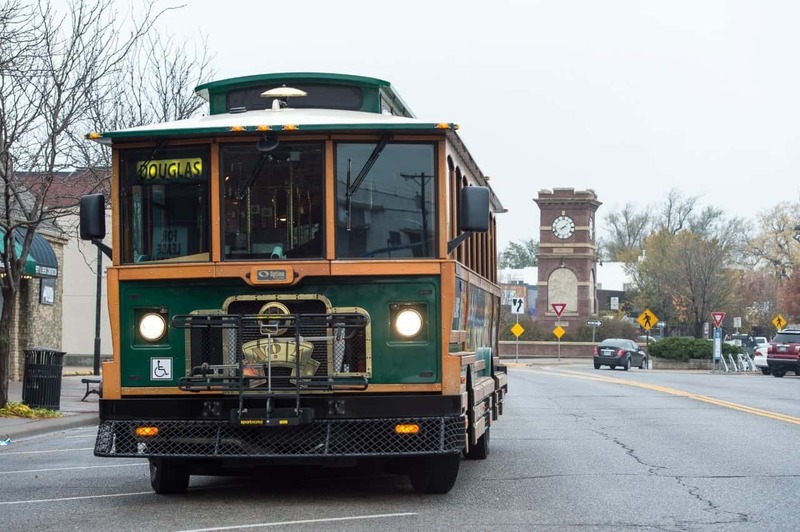 The trolley will detour around the parade route on 1st and 2nd streets between Waco and Seneca from 10am-2pm. Douglas service resumes at 2:00 p.m. and runs until 1:00 am Sunday morning.